Great cities were built on Mars and Venus, and it was a time of miracles. It was the human races destiny to walk in the light of the stars. 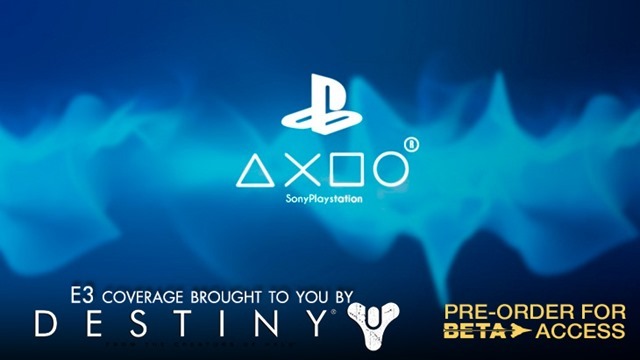 Sony open up their conference with a Destiny cinematic, shedding some light into the much anticipated games back story. The player takes the role of a guardian, and is told that they are Earths last hope. If they fail their mission, everything that humans have created or ever known, will be wiped off the face of the universe forever. There is no denying it, Destiny looks amazing. The trailer shows some snippets of in game footage, and it looks really good so far. Great start for Sony, its looking solid so far!